9 Protein Packed Snacks That Travel Well - Welcome to SarahKesseli.com! Happy Wednesday! It is a very common question from people about what high protein snacks they can pack when they are on the go! Normally we think chicken, eggs, yogurt, etc. But those things aren’t always feasible when you don’t have a place to keep them cool! So, the team at Muscle & Strength asked me to put together a list of things that require no cooler! 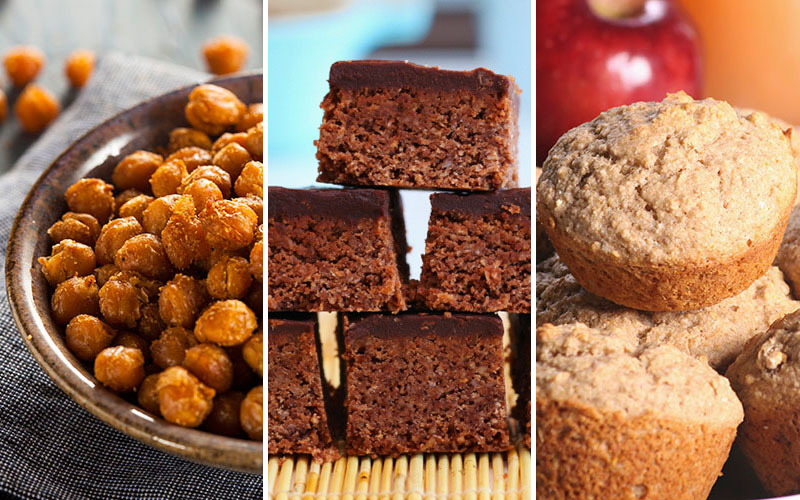 These delicious ideas are perfect for traveling or even just to work! Head HERE to grab the full article!